Fiction-Food Café: Chocobo Marshmallow 'Peeps' for "Final Fantasy"
Chocobo Marshmallow 'Peeps' for "Final Fantasy"
Kweh! 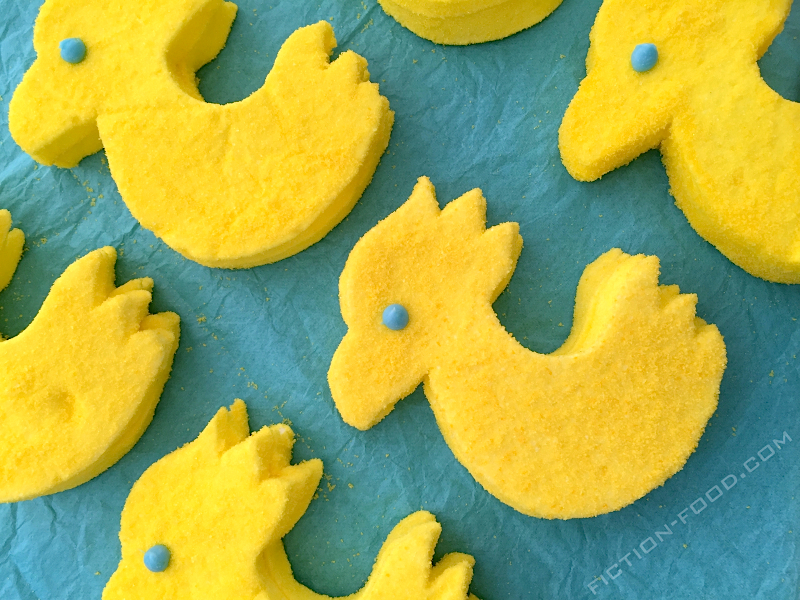 Celebrate Easter with Chocobo peeps! Most often large and helpful, sometimes small and adorable, Chocobos, speculatively inspired by Morinaga's malted chocolate balls plus mascot, Miyazaki's Horseclaws from Nausiccaa, and ultimately the Cenozoic Era bird Gastornis, have appeared in almost every game in Square Enix's "Final Fantasy" video game franchise, even getting they're own spin-off series. I chose to go the cutesy route with my design for these treats. 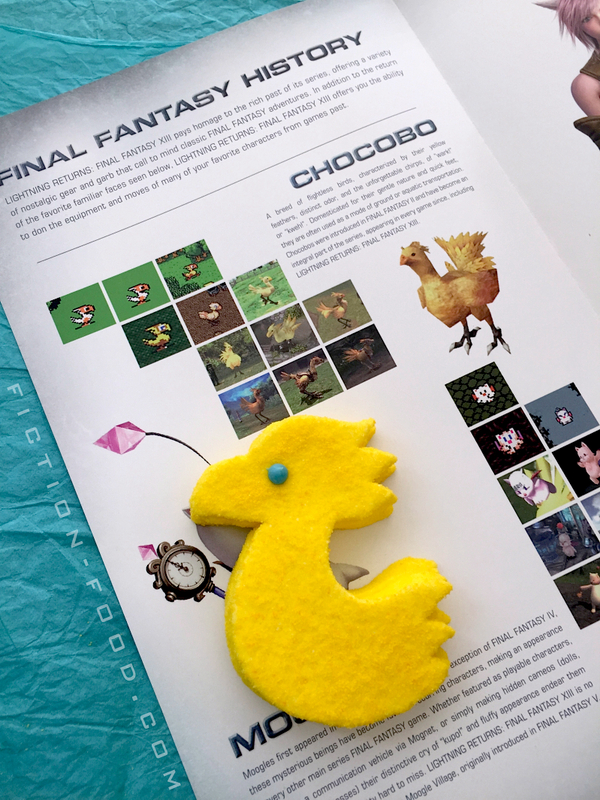 Note: For this recipe you will need to make a Chocobo cookie cutter. There are several ways you can do this, but it all starts with a Chocobo side silhouette template which you can download here. To make the cutter I used a cookie cutter kit that I got on Amazon which consists of metal ribbon (a long, thin strip of metal), adhesive, and shaping tools with a board to work on. In leu of getting this set (though it does make things easy and straightforward) you can follow these instructions by Jessie Olson on Craftsy using materials purchased at a hardware store OR these instructions on WikiHow using the metal from a disposable lasagna pan. Alternate Treat Idea: Make marshmallow pops! Follow steps 2 and 3 below to make the marshmallows, but instead of coating with yellow sugar, coat with yellow candy melts. Stick one lollipop stick per Chocobo through the bottom of the marshmallow shape & up into the neck (sounds kinda gruesome!) and then lay the marshmallows onto a wire cooling rack with a sheet of foil underneath. Spoon melted candy melt over the marshmallows until no marshmallow white is visible and let the excess melt drip onto the foil below (you can reuse this if needed to complete the candy coating). Tap the rack on the counter a few times to help with the spreading/dripping process. Let solidify and then squeeze on the blue eyes as described in step 5 below. 1. Pour the baker's/fine sugar into a medium container with a lid & squeeze in several drops of yellow food color gel. Close the lid & shake vigorously to distribute the color (alternately, you can stir with a spoon) until you have vibrantly yellow sugar. Line a large tray with paper towels & pour the colored sugar onto it, spreading it out evenly. Let sit overnight to dry. 2. Line a 9"x13" baking dish with plastic wrap & spray with non-stick spray. Combine the gelatin & 1/2 cup cold water & let sit for about 10 minutes. In a medium pot over medium heat, stir together 1/2 cup water & the regular granulated sugar until the sugar dissolves. Add the now solidified gelatin mixture & bring to a boil until the gelatin dissolves too. 3. Pour the mixture into a large mixing bowl & add the salt & vanilla. Beat on medium high for about 10 minutes or more or until the mixture is white, fluffy, and doubled in size. Pour the marshmallow mixture into the plastic wrap lined dish (previously sprayed with non-stick spray) & spread out evenly (should be about 1/2" thick). Spray another large sheet of plastic wrap with non-stick spray & lay it, spray side down, onto the marshmallow mixture, with as few wrinkles as possible. Let the mixture sit out for about 4 hours to solidify. 4. Break the sugar apart & place/pour it into a food processor or blender & pulse until there are no more chunks. Sprinkle about 1/4 cup of the sugar through a fine mesh strainer onto a large plate (discarding any large bits of sugar left behind in the strainer). 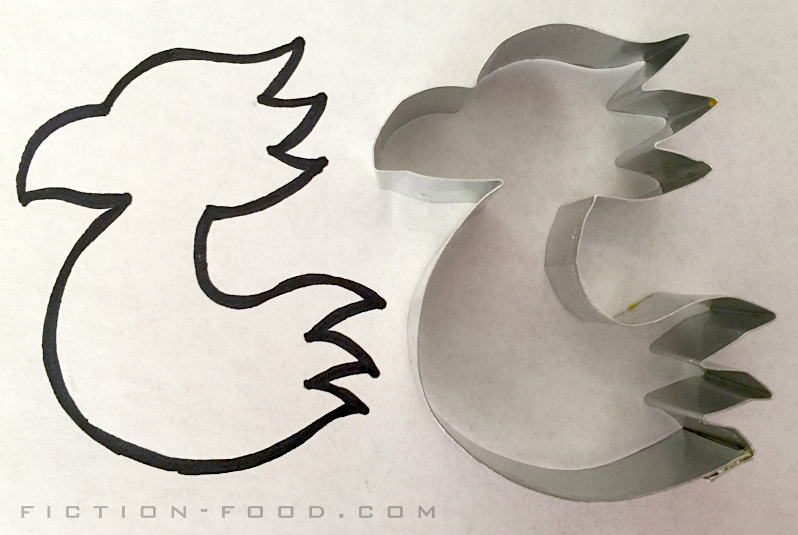 Using your cookie cutter, cut into the solidified marshmallow mixture & carefully lift the Chocobo shape onto the plate of sugar. Sift more sugar through the mesh strainer onto the top of the cut marshmallow. 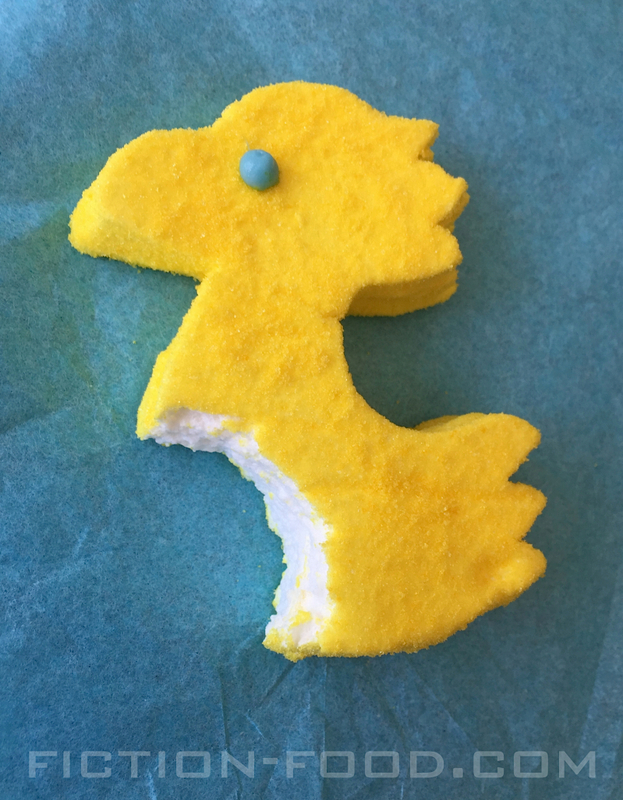 Use your hands to cover the marshmallow completely with sugar so no white spots remain, & then place the coated Chocobo peep onto another plate. Continue this cutting & sugar-coating process until you cannot cut anymore Chocobos (cut the marshmallow remnants into bits, toss in powdered sugar or cornstarch, & use for cocoa etc.). 5. 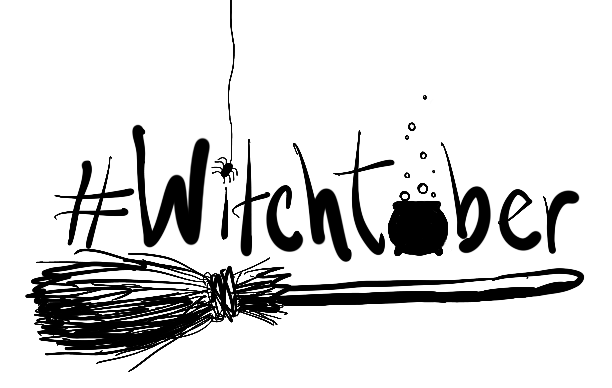 Pour enough water into a medium pot to submerge the candy decorating pen & heat until the pen/tube is soft (this means the candy melt inside is melted & ready to squeeze). Remove the tube from the water & dry it off. Squeeze one little blue dot onto each Chocobo head, near the base of the beak, to become the eyes (a toothpick comes in handy for this step). Let your peeps sit for a minute until the eyes are hardened & then they are ready to serve! Or, if you'll be using them later, store in an airtight container. And don't worry, there is no pungent odor to these Chocobos, only a nice whiff of sweet vanilla. 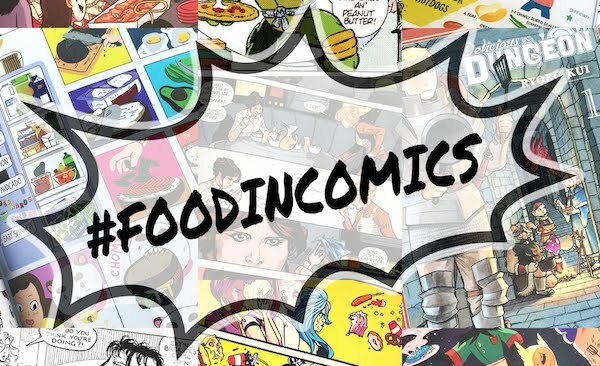 I'm totally going to make this!!! !